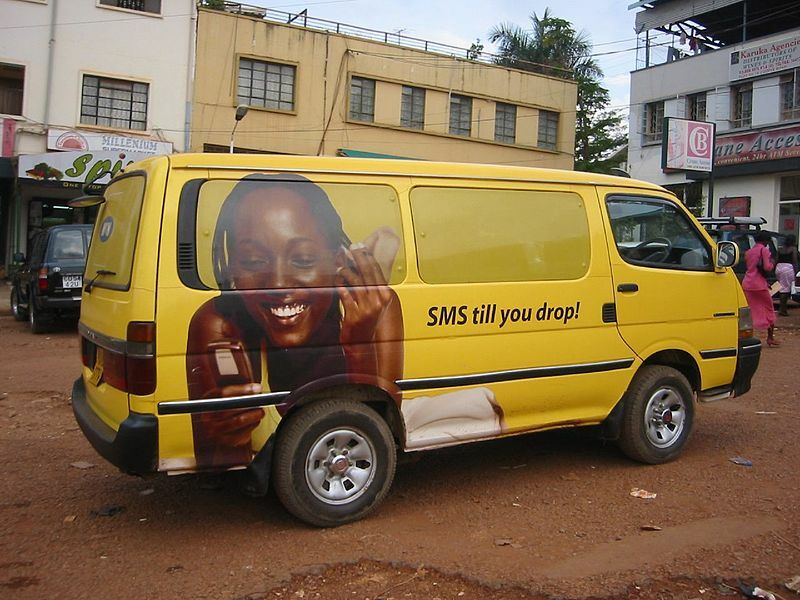 Increased use of Whatsapp, Skype, Viber and other mobile apps for calls in Ghana is decreasing the revenues made by telecommunication companies. There have been many calls to by telecommunications companies in Ghana asking the National Communications Authority to restrict subscribers from using the Internet for calls. In as much as Sim Boxing is illegal and we must all fight very hard to stop it, there is a much bigger issue with over the top calls generated through the internet media. So when you make a whatsapp call you are making the call through the internet and bypassing the traditional channel. If you compare that one to Sim Boxing, my position is OTT [over-the-top content] is more expensive. I think we must apply the same level of seriousness to OTT calls since it has a bigger revenue threats”. The term “OTT” (Over-The-Top) describes Internet-based (typically third-party) applications that allow mobile phone users to communicate using messaging, voice and/or video over Internet protocol technology, rather than the more traditional methods of call and text over telephone networks. Skype, WhatsApp and Viber are among just a few examples of technologies that ride “on top” of a user's data plan, meaning that they typically cost less than (they're often free) similar services provided by a telecom operator. I don't understand this call for regulation of selected OTTs because they affect cellular calls… Government is expected to monitor the activities of these OTTs? How? What should the regulation entail? We have never mentioned anywhere that OTT should be banned. We do not stand for that, we are rather interested in all the things we need to do to expand internet usage including the medium of OTT. The only thing that we raised was around regulation. Regulation should not be equated to a ban. With regulation, all that we are saying is that, just as a company like MTN is regulated by the NCA, so should we also have all the OTTs; the major ones also regulated so that whatever you do on that platform it will be within the laws of Ghana. The other focus of today’s discussions is on OTT Services, of which there was a lot of media discussion last week. The reality of today’s telecommunication Industry is that consumers are in control. Consumers love innovation, flexibility, efficiency, comfort, and more often than not, low-cost alternatives and will always seek them out to enhance their livelihoods. Our mandate should be to seek a balanced approach such that all stakeholders in this industry have their needs fulfilled. It is also imperative for us to learn from other countries and understand why they have or have not encouraged this trend of affairs. But in all this, I wish to state emphatically that Government is not and has not in any way considered a ban on OTT services. We believe that as an emerging trend, the regulator, together with operators and consumers should find a middle ground which befits our peculiar situation. To this end we wish to reiterate that we recognise the media as development partners and as such, we need your support in communicating accurate and verified messages to the public. Many social media users are urging the telecommunication companies to develop innovative ideas and provide quality Internet services to boost their revenue instead of asking government to restrict Internet calls.